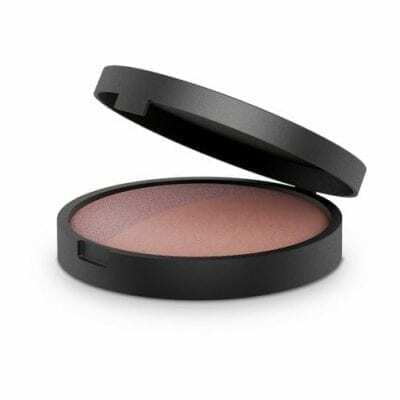 Baked Mineral Blush Duo in Pink Tickle is designed to accent natural beauty, without any toxins or harsh chemicals and no compromise on colour pay-off. 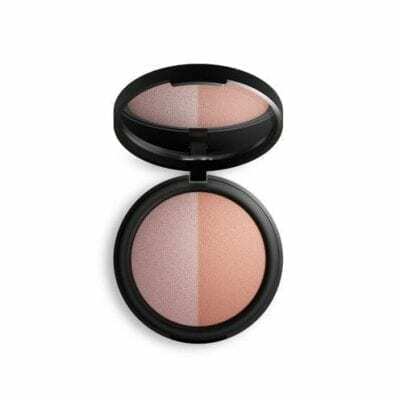 Baked Blush duos join the baked range to deliver perfect performance with a healthy dose of colour. Burnt Peach is the perfect duo for medium to dark skin tones. Pink Tickle is ideal for light to medium skin. A natural, mineral blush duo in fresh, inspirational shades to join the rest of the INIKA Organic Baked Collection. Traditionally baked in Tuscany – Italy, on a terracotta tile, these products out-perform other mainstream pressed powders and are completely free from chemical pressing agents. This duo is perfect for adding a healthy glow to the complexion. In each compact. Each baked blush duo features a rose and peach inspired shade, for a versatile look. Burnt Peach is the perfect duo for medium to dark skin tones. Pink Tickle is ideal for light to medium skin. 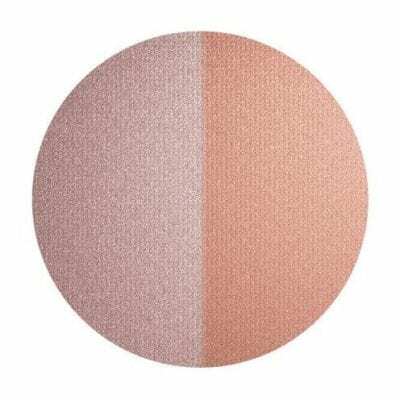 With strong mineral pigments and a silky-soft texture, this duo applies luxuriously with a rich dose of colour and can be blended out for a more subtle look. View the full Inika Organic range here.